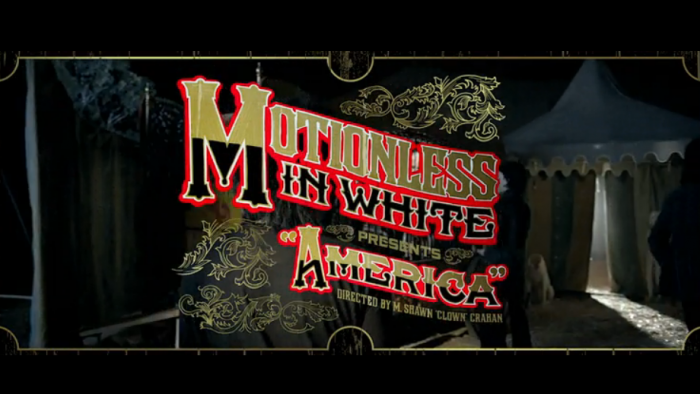 Motionless In White has a brand new video out today for "America", directed by the one and only Shawn "Clown" Crahan from Slipknot. Check out their video HERE. And don't forget to catch them on this summer's Rockstar Mayhem Festival!